American Idol: Live! 2018 – American Idol, the gold standard of all music competition series, is back and hitting the road again. 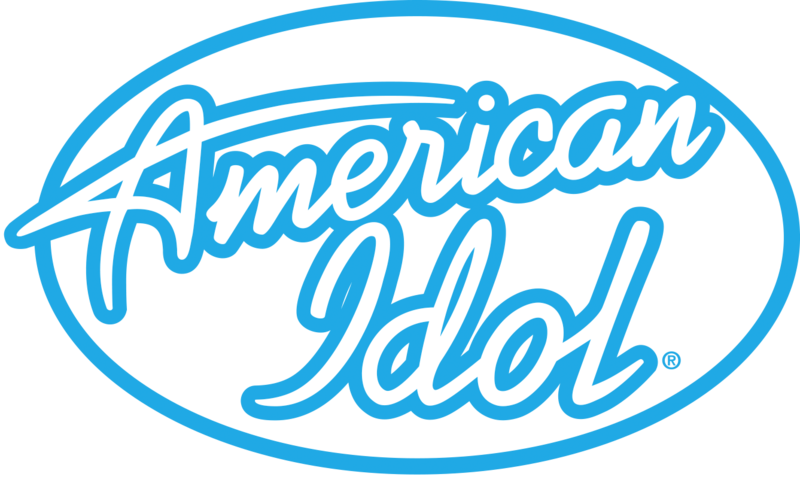 Featuring the show’s top finalists, American Idol: Live! will bring your favorites from the idol stage to your hometown. THANK YOU FOR SUPPORTING US ON TOUR! WE LOVE YOU ALL! After a monumental return to television in 2018, American Idol took the show on the road with the American Idol Live! 2018 tour, for three months. The show featured the season’s talented Top Seven finalists; Cade Foehner, Caleb Lee Hutchinson, Catie Turner, Gabby Barrett, Jurnee, Michael J. Woodard and winner Maddie Poppe with special guest, season 8 American Idol winner, Kris Allen. The 40+ city tour ran from July 11 in Redding, CA and wrapped September 16 in Washington, DC. Produced by Faculty Productions, American Idol Live! gives fans the unique opportunity to be up close and personal with this season’s Top Seven finalists, including this years’ newly crowned American Idol, bringing your favorite television competition directly to you in performances you can’t miss. © 2019 American Idol: Live! All Rights Reserved.